This Sunday past was a monumental day as Pete Werner committed to Ohio State. The Cathedral linebacker had previously committed to Notre Dame. However, he took a trip to Ohio State for a game with Michigan last month. Apparently, he liked what he saw. The 220-pound player came in third place in the voting. The only other two players to reach higher positions were Russ Yeast and Hunter Johnson. Warner had quite an impressive record with 109 tackles during his entire career. Seventeen of those tackles were for a loss. He also had eight sacks. 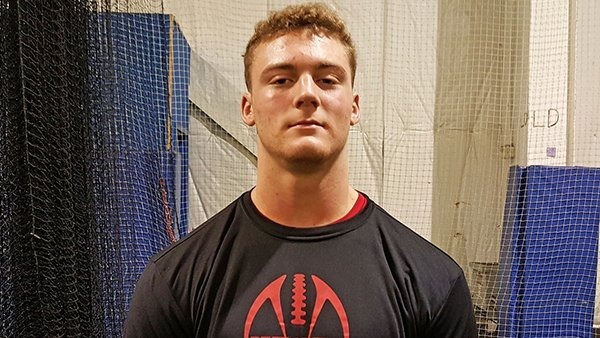 Pete Werner is the number two prospect in the entire state, and he ranks 17 overall.